Directions: 2.3 miles east of Pima off Cave Creek Road. Approximate size: 57499.00 sq. ft.
HOA name: Mirabel Comm. Assoc. 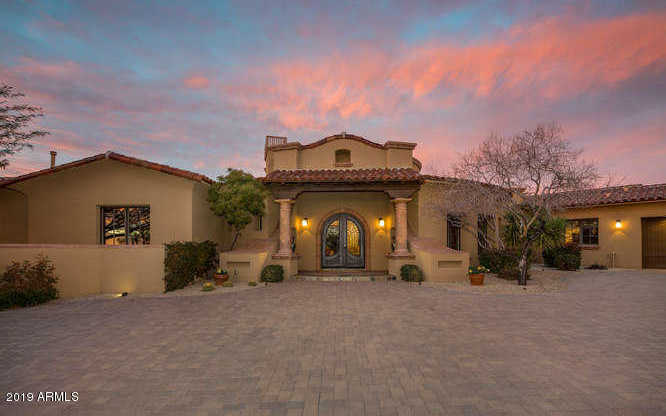 Please, send me more information on this property: MLS# 5877004 – $1,679,000 – 10732 E Wildcat Hill Road, Scottsdale, AZ 85262. I would like to schedule a private showing for this property: MLS# 5877004 – $1,679,000 – 10732 E Wildcat Hill Road, Scottsdale, AZ 85262. This content last updated on April 24, 2019 22:48. Some properties which appear for sale on this web site may subsequently have sold or may no longer be available.